Creative Shares for Demonstrators with Stampin’ Up! Are you a Stampin’ Up! demonstrator? Are you Silver and above? Struggling with tech or team leading? Want some time to get your head straight and a plan in place for next year? Want to have a Creative Shares for Demonstrators by other like minded Demonstrators? Get ready for the Autumn / Winter season and have lots of ideas to use in your business? Join Louise Sims and I for our Business Angels Leadership Event, you can read all about it by clicking here to my page. 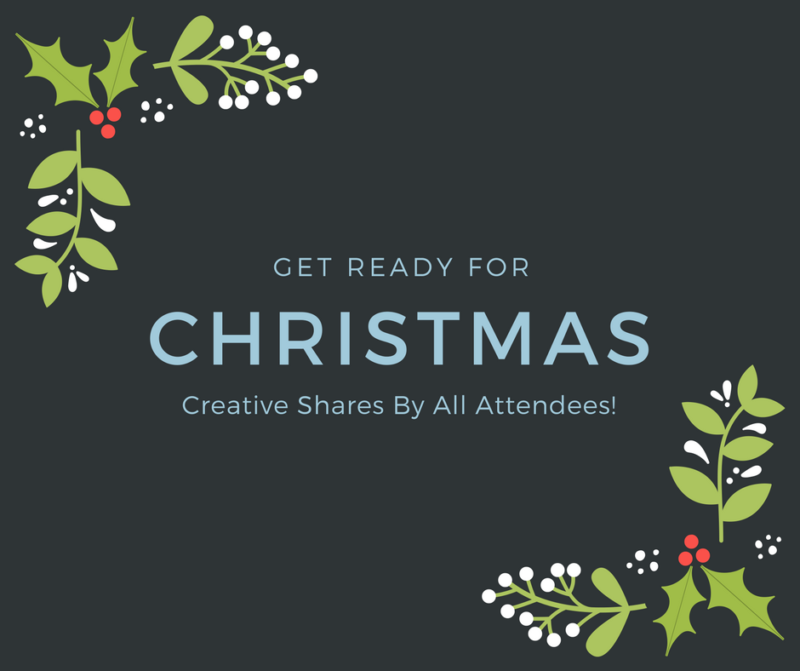 Our Creative Share is a highlight of the event, all of those attending plus both of us will be designing a specific type of creative project. You need to be prepared for everyone to USE your creative make in all of our businesses, whether it’s online or in a face to face capacity. With the new Autumn / Winter catalogue available for us to pre-order from shortly the focus will be on getting ready for the next 4 months! Giving us all a head start into the season! If you’re interested in attending click this link to complete a questionnaire and we’ll be in touch shortly. There are limited spaces and it’s filling up fast, so if you think you might be ready to get some techie tips & suggestions on automating your life, plus preparing for the months ahead then register your interest today! We’d love to see you join us!